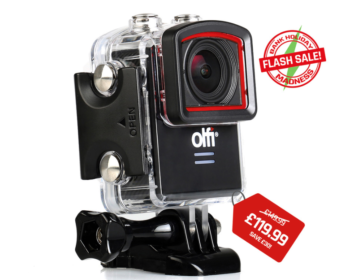 Olfi One.Five 4K Action Cam – £30 Off In Bank Holiday Flash Sale! 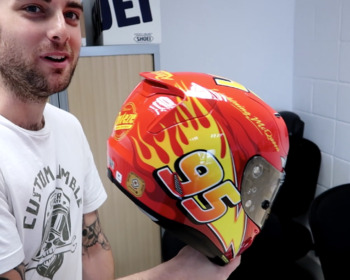 Watch – HJC ‘Cars 3’ RPHA 11s – Unboxing! 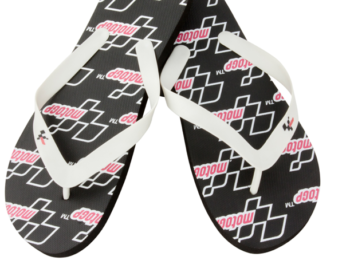 Keep Those Pinkies Cool In Summer With MotoGP Flip Flops! 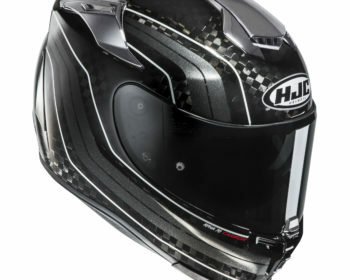 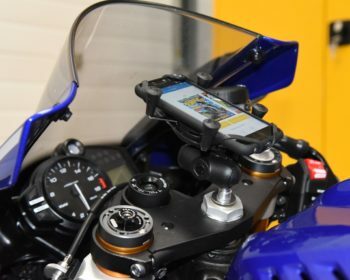 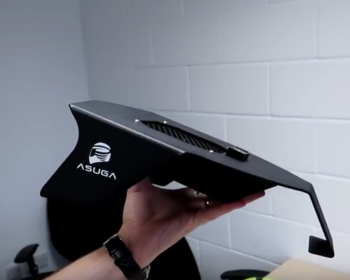 Watch – Asuga Helmet Dryer – Review! 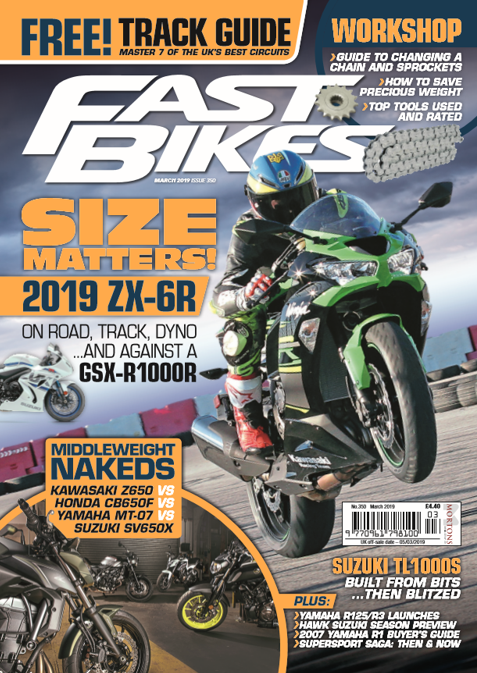 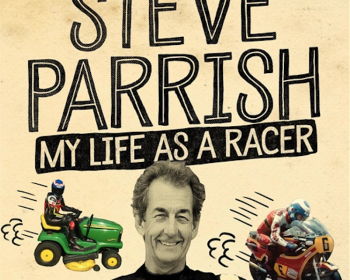 Parrish Times – My Life As A Racer – Out Now! 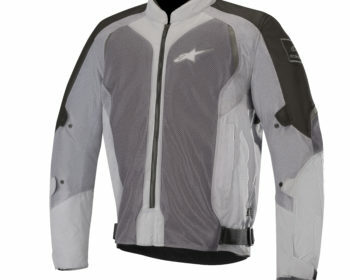 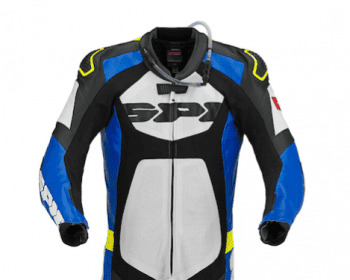 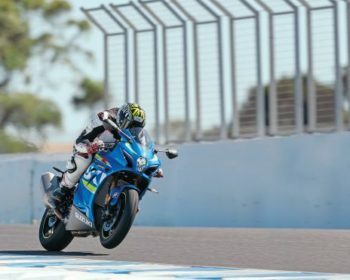 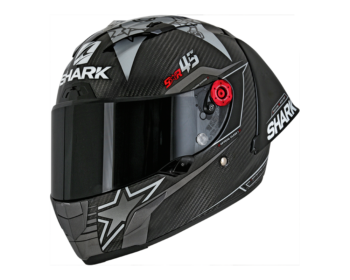 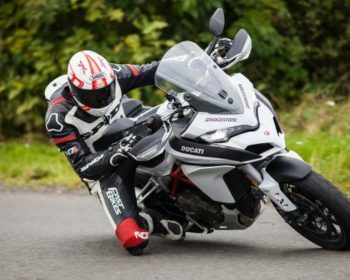 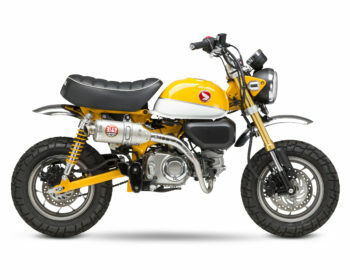 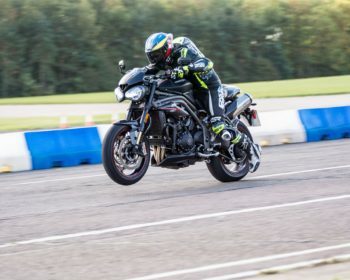 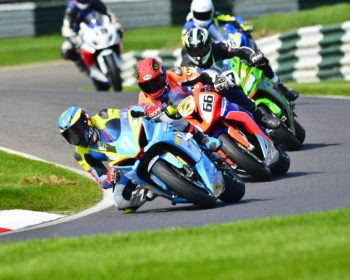 Racing Leathers – 10 Of The Best!